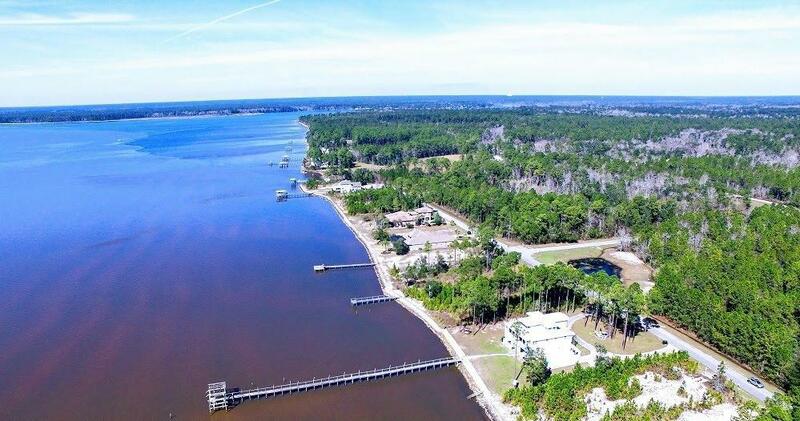 Build your dream home in beautiful Bay Harbour, Freeport, Florida's premier bay front neighborhood! This beautiful lot has some tap fees paid. 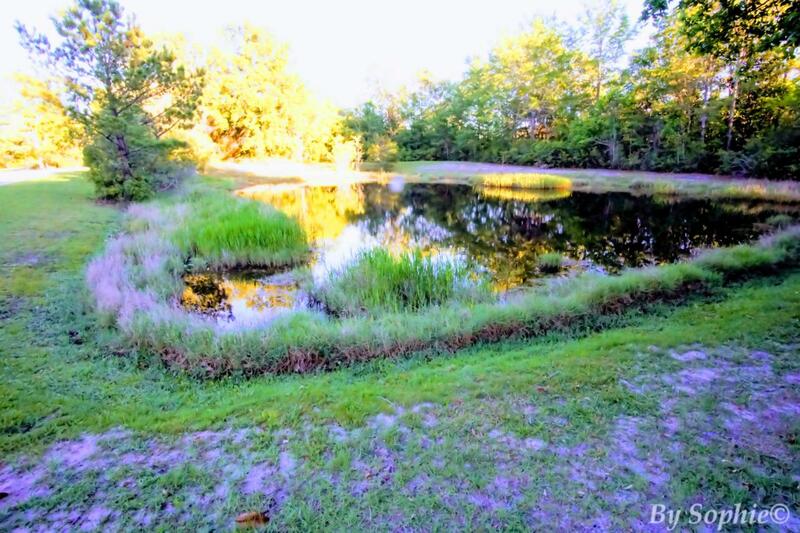 Gorgeous wooded lot in serene neighborhood. 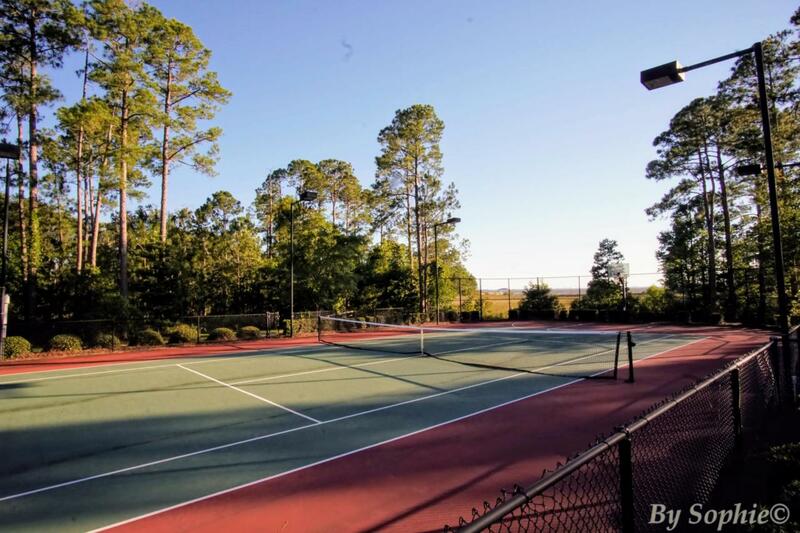 Beautiful landscape and amenities make this neighborhood a desirable location for your home. 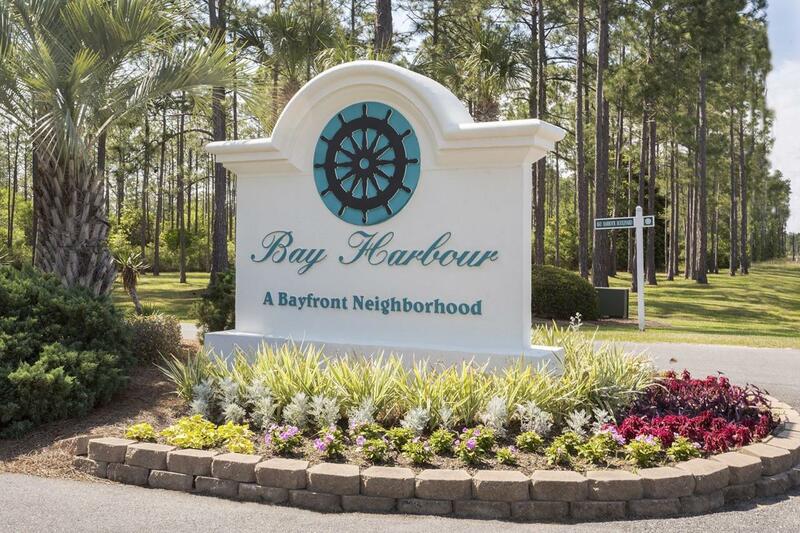 Walking paths, community dock and pier as well as boat and RV storage make this the perfect place to settle into your upscale bayfront lifestyle.